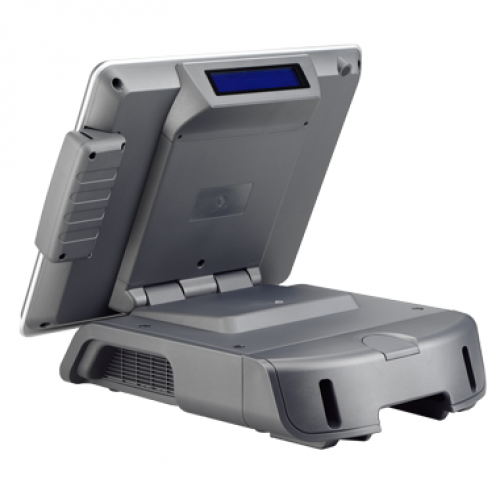 Combining high performance with cost effective design concept, PowerPOS is a great choice for budget concerning customers. 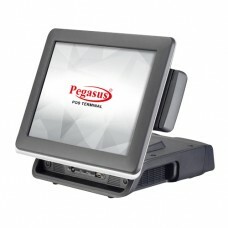 The sturdy but shaped plastic mechanical design represents Pegasus persistence in quality and taste.With abundant I/O access, power-pos provides great connectivity and considerable integrated peripheral options.Equipped with 270W power supply, the terminal is powerful enough to run Dual-Core CPU and to drive devices powered from the system Comports. 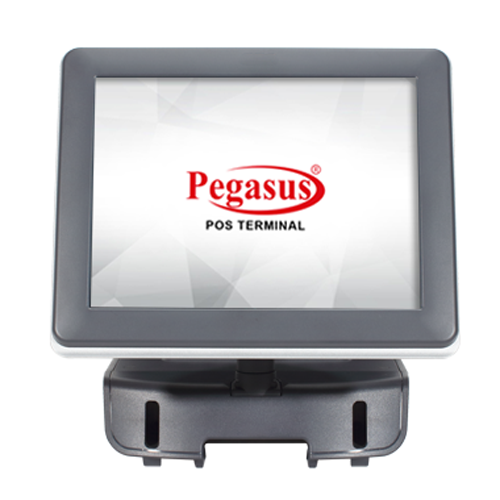 PowerPOS Terminal,15" TouchscreenPowerPOS is a cos..
Pegasus CD2029BU, black, customer display 2X20&nbs..
Pegasus RPOS 5000 seriesIntel® Bay Trail-D Platfor..